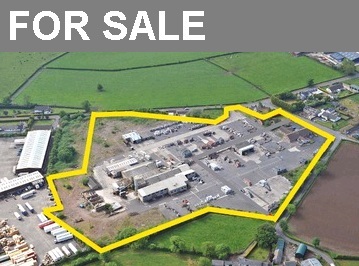 Former concrete roof tile manufacturing facility located on a site of circa 13 acres. Highly accessible location within approximately 6 miles of Nutts Corner roundabout. Suitable for a variety of commercial / industrial / distribution uses subject to statutory approvals.